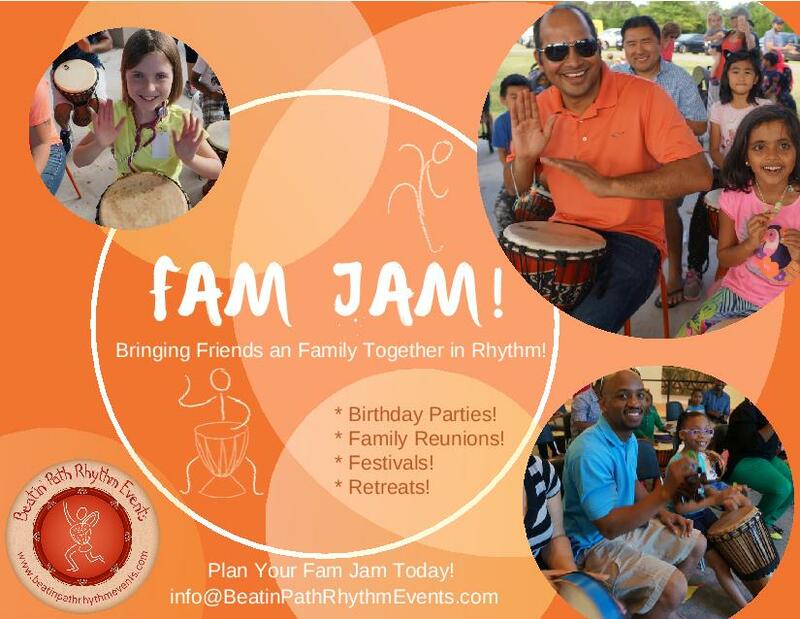 A “Fam Jam” is the perfect way to bring a new and exciting experience to your next birthday party, family reunion or backyard gathering. You provide the space and the guests. 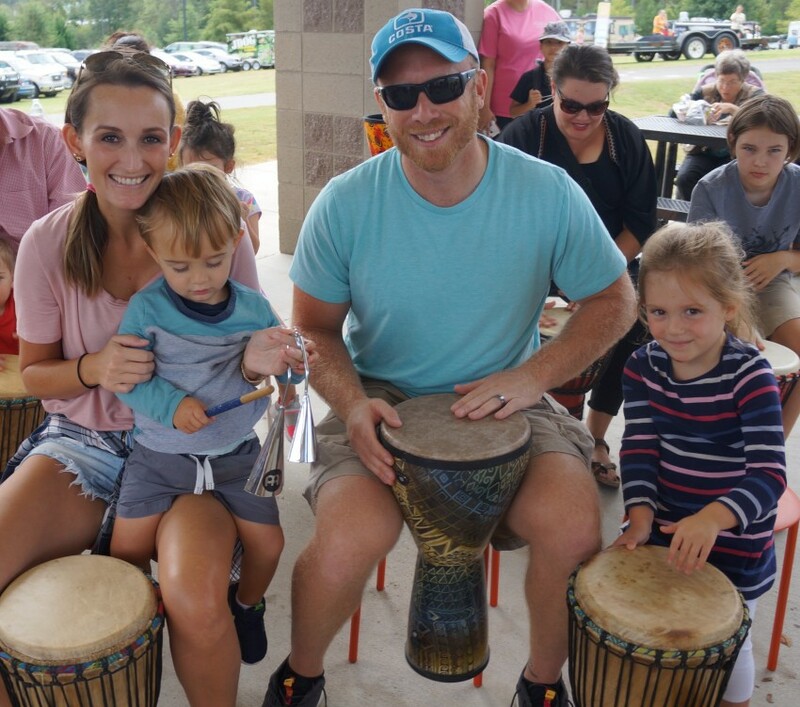 We’ll provide the rest; enough drums & percussion instruments for everyone and a professional rhythm facilitator ready to provide a memorable experience! The Fam Jam Model is perfect for up to 40 participants! 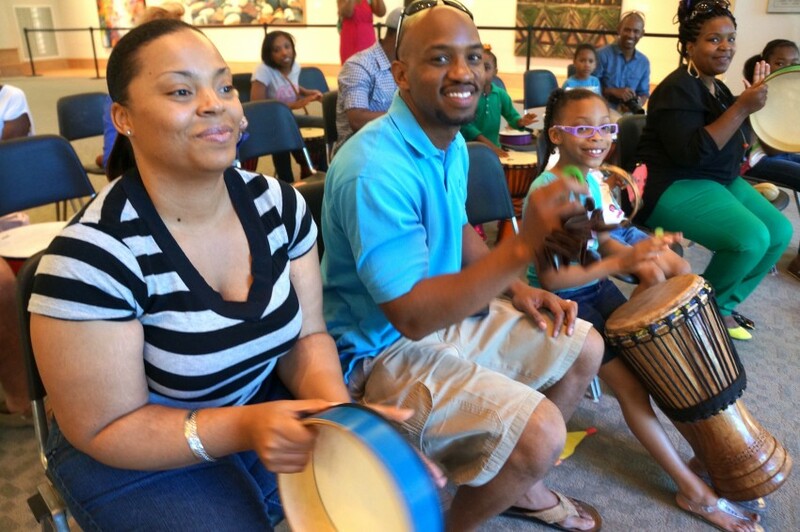 We bring a mix of drums and small percussion so everyone can participate in a rhythm-filled 30 minute jam session. Beatin’ Path Rhythm Events knows how to celebrate in rhythm! Be the first to review Fam Jam! We bring the rhythm to you! 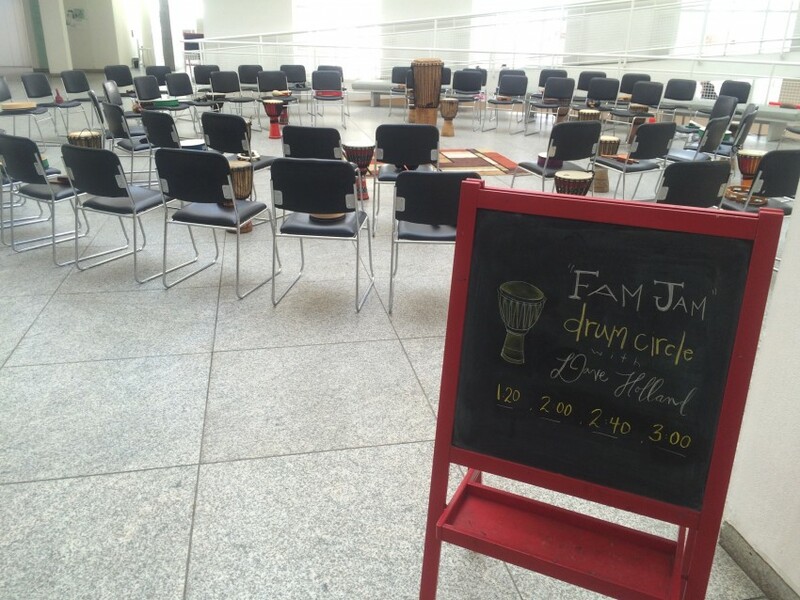 We arrive approximately 60-90 minutes prior to the start of the drum circle Fam Jam to set-up. We require chairs/stools (and can provide), a clear area to create the circle and access to power. Seats are necessary for the participants to effectively use the drums we provide. Access to power needed.